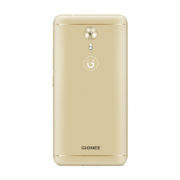 The Gionee A1 features all the innovation you want in a compact size. 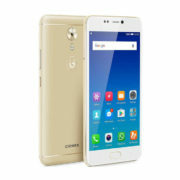 Featuring all of the features you love from all Gionee phones, the A1 is designed for real life. 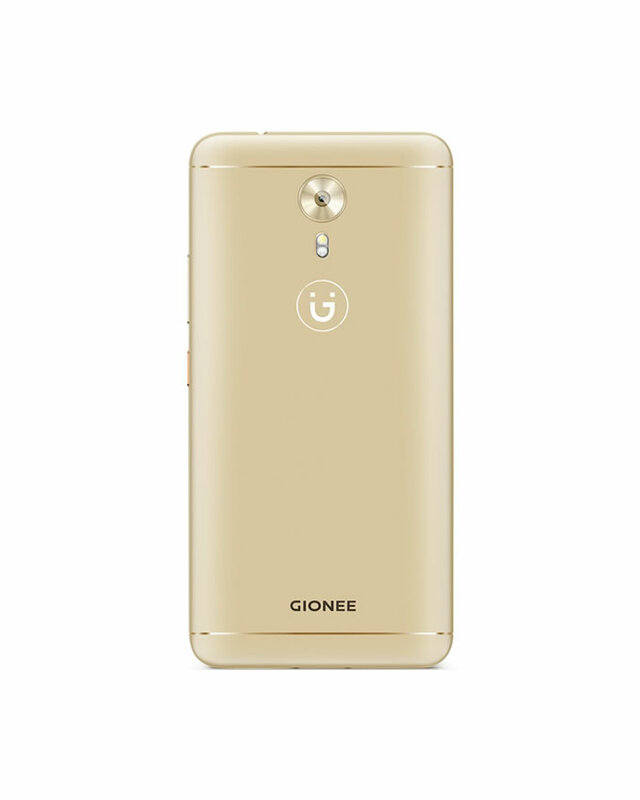 Available in colours that match your style, the 5.5″ design is just the perfect size for you. 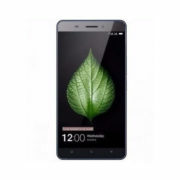 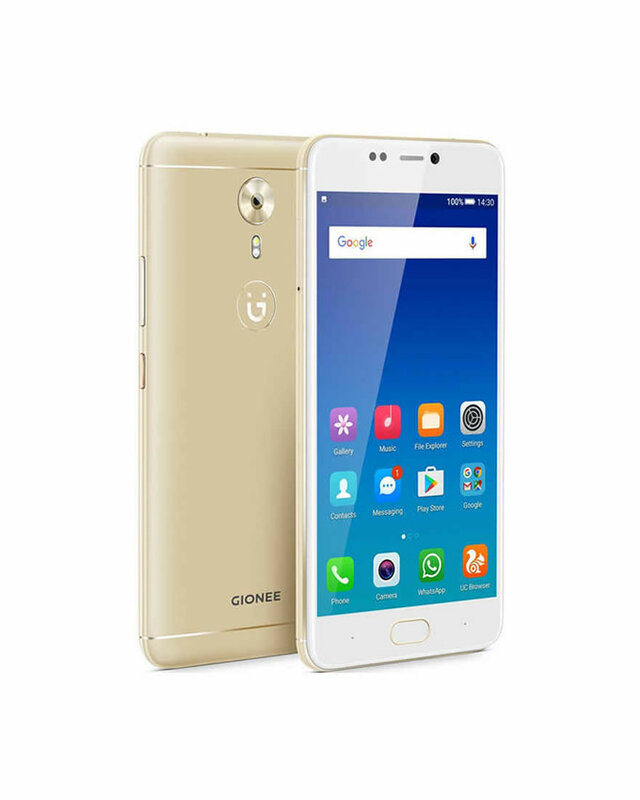 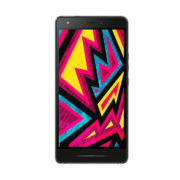 Buy the Gionee A1 online from Martjen at the best price in Nigeria.